My apologies to all Therion fans out there - I don't mean to be rude. But there are so many albums out there that are simply one or two magnitudes better than this. Still, you have to give them some credits for being the first band to combine classical music and metal ... theoretically Malmsteen was first by inventing neoclassical metal, but Therion go one step further and introduce operatic vocals, choirs and orchestral instrumentation (sparsely and simulated by keyboards/synthesizers, but it's there). 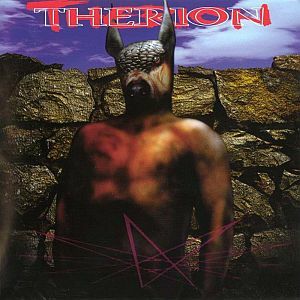 I'm giving this album 2.5 stars ... there are many Therion albums which I would recommend instead. If you want to explore the history of symphonic metal then you should definitely check out this one, otherwise I'd recommend you start with Gothic Kabbalah or Lemuria/Sirius B.